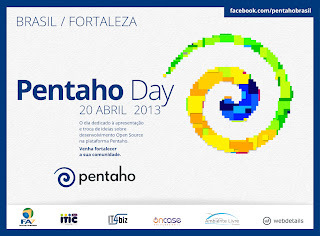 Professor Coruja - Business and Open Source Technology: It is time to share about the event Pentaho Day 2013!!! 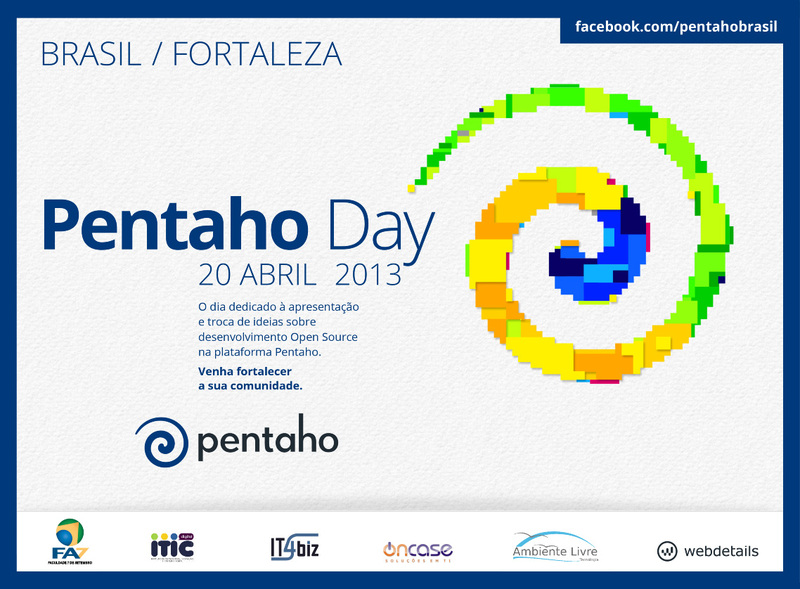 It is time to share about the event Pentaho Day 2013!! !